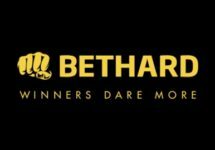 Bethard – Week Starter Deals! Get your Free Spins and Cashback! 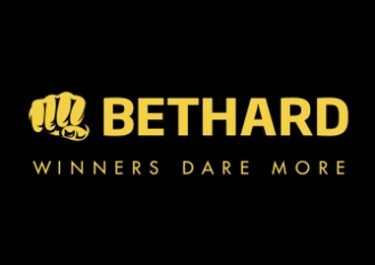 Start your weekly gaming adventure at Bethard with some great wager-free extras from their “Daily Casino Deals” promotion. Blow away your Monday blues with Free Spins on Elements: The Awakening or Wild Water when you deposit on mobile. Tuesdays is reserved for Live Casino enthusiasts, earning them a generous cashback on net losses from any of the live table games. Not to be missed! Monday – Go Mobile: Deposit €30 | €60 from your mobile – receive instantly 10 | 20 Free Spins, wager free on Elements: The Awakening or Wild Water. Winnings from the Free Spins are wager free.